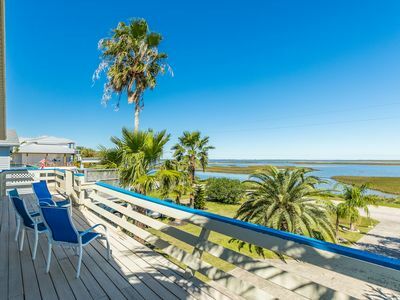 4 BR/2 BA Beach House - the Honey Hole HUGE WEEKLY DISCOUNT!! TRY IT!!! 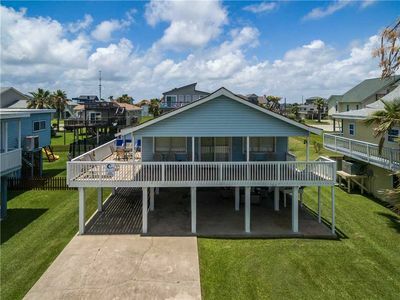 We invite you to enjoy our family beach home on the west end of Galveston Island. 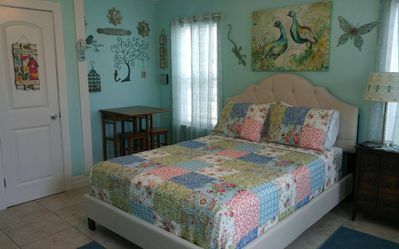 Our home was built in 2004 and is a fully furnished four bedroom (plus loft) home making an excellent family getaway. 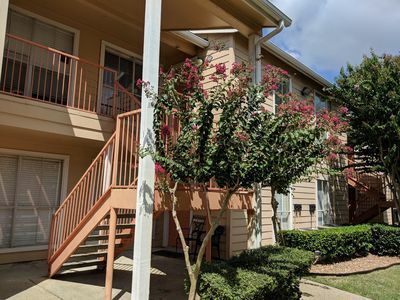 For more information, you can inquire with the owner. 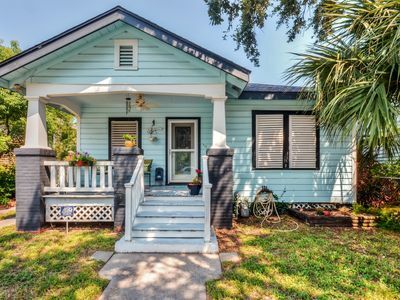 If you have a large family and are looking for two houses on the same street, also visit VRBO listing number 467522. Lucky Enough is another 4 bedroom home on the same street as the Honey Hole. 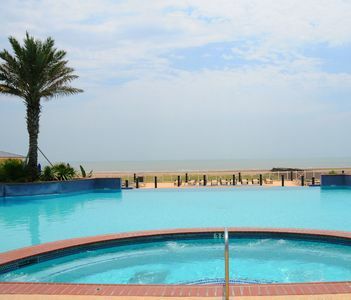 The Honey Hole is located on the west end of Galveston Island in the community of Terramar Beach, 17 miles west of 61st Street and Seawall Blvd. 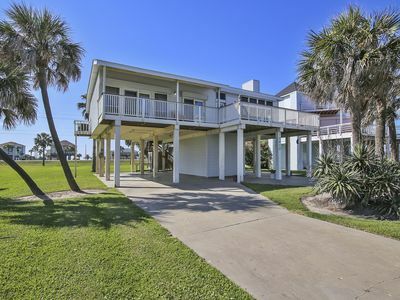 The house is three short blocks or a 5-minute walk to the beach from the front door. 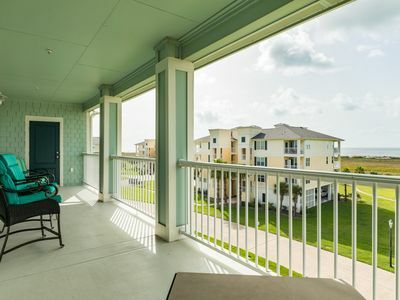 The Honey Hole has balcony views of the Beach and West Bay, plus renters have access to a private community pool, boat launch and pier within walking distance from the home. 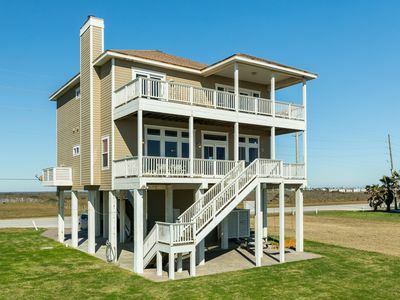 Our new beach home was built in 2004 on the west end of Galveston Island. 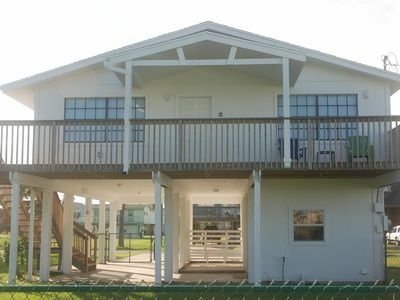 It can sleep up to ten or eleven (11) guests and features: Four bedrooms: 1 King, 2 Queens, 1 Full, 1 Twin, 1 crib and 1 futon (in the loft); Additional Loft with Spiral Staircase - Full Futon; Two Baths and bonus outdoor/enclosed downstairs shower; Great Room with sitting, dining and kitchen areas; Extra large beach side balcony and rear bay side balcony; Beach views and Bay views from home. No prom groups. No exceptions. 3 night minimum during summer season. 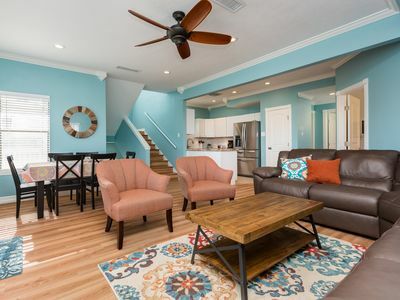 Peaceful Galveston Bungalow Just Feet from Beach! 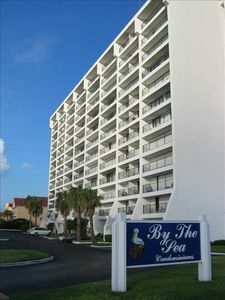 Ocean View and Pool View - BEACH FRONT PROPERTY - Full Size Fridge!! 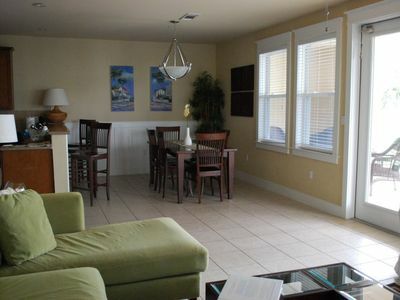 OCEANFRONT SLEEPS 8, Close to Pool, Great Relaxing Views! 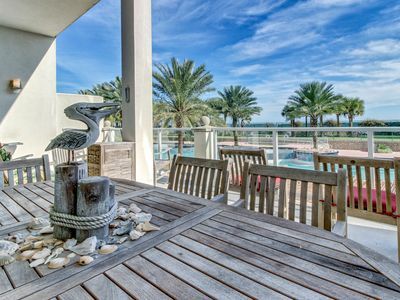 Bay Front, Pool, Dock, Kayak, Paddle Boards, & Pet Friendly!! 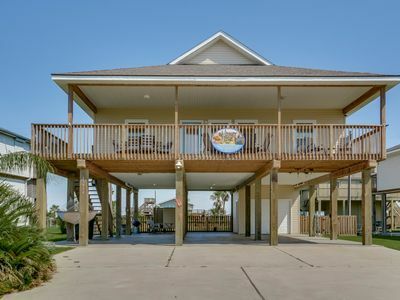 BEACHFRONT, ROCKING CHAIRS, GREAT FLOORPLAN FOR ENTERTAINING, YOU WILL LOVE IT! ❤ New on the market! 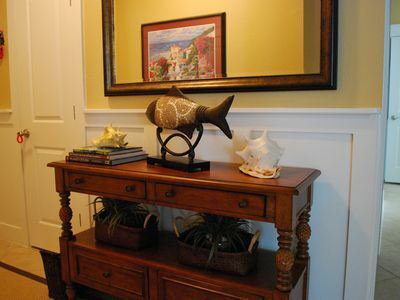 Waterfront home w/amazing fishing! Bikes & kayaks included! 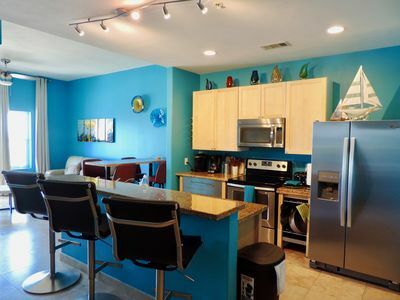 Resort-style ocean-front condo, w/shared pool, hot tub, fitness center & more! 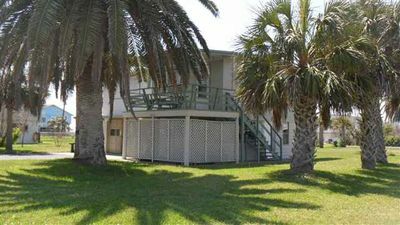 Beachfront at beside Beach Club at Pointe West. 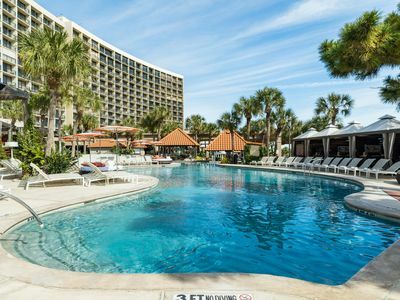 Long term rates available. 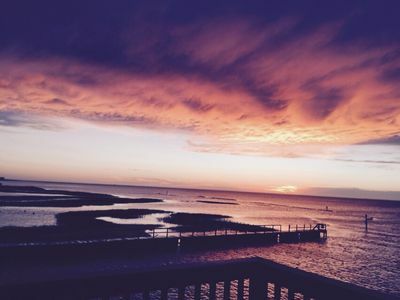 Gorgeous Beach view from this 3/2 house 2nd row, sleeps 10! 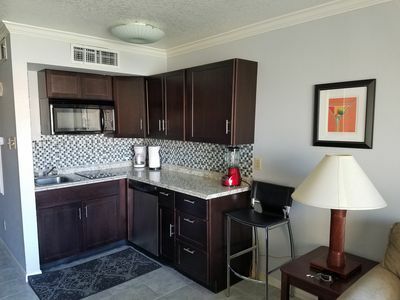 Dog-friendly condo w/ shared pool, hot tub, and ocean views!